Talent is nothing without Focus!! 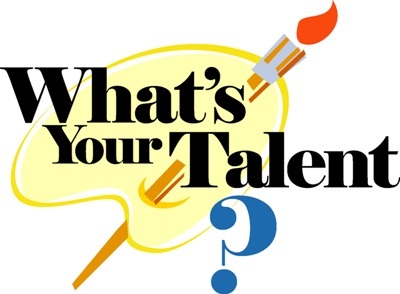 As far as I know talent plays an important part in everyone’s life, Everyone one of us is talented i.e. from a car mechanic to football player everyone has talent of their own, you can’t just gain talent overnight neither as far I agree its god gifted thing but focus and hard work what all really matters!! I started off as nothing till my 8th grade I was just one fat guy in the class who can’t even throw a ball but later passion made my talent and I started to develop myself into a sports man. I started off with playing Cricket first and I really work hard day and night, even night cricket was my daily routine and eventually I was there in the squad of under 16 PCB Baluchistan region, So focus is what really matters and I focused myself deep and did everything I could to achieve the desired goal. Later I started playing football and then in my O levels I finally was in my O level school team, its amateur to say but for me it really was a big achievement, a fat guy in 8th grade eventually got selected in the football and cricket team? Time goes by and then finally I was part of Lahore school of economics the first thing I noticed here was volleyball, the way guys used to play it and how they used to dirt themselves in the game.it was fascinating for me, for few weeks I tried to play but I was just another stupid player who couldn’t even lift the ball .One day one of my friend said me “do you really think you can play this game Zamary”? 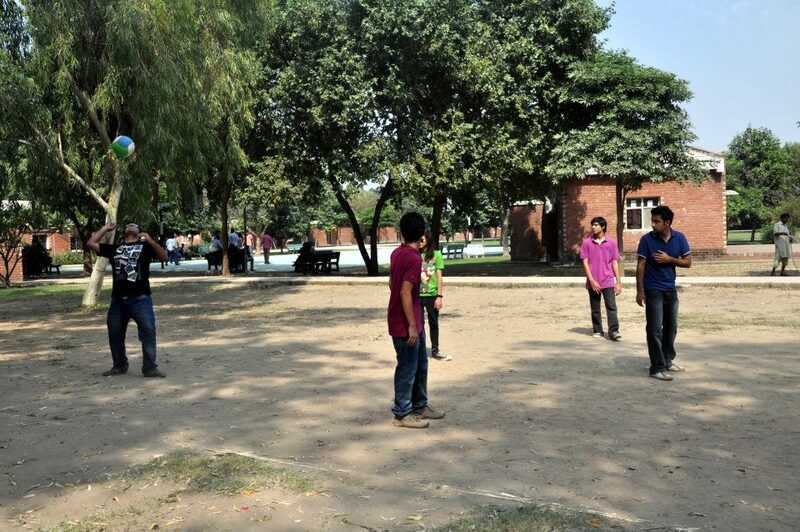 Challenge accepted, I started practicing volleyball in university and even bunked my class for just few minutes game to carry myself perfect in it.and then within just 5 months I was there in the A Official team of Volleyball Lahore school of economics. So this is what really matters in life “Focus”. Talent is nothing without focusing on our goals and achievement. Every one of us is talented but we need pure mind and body to concentrate in what we are good at and what are our limits and strength and then Focus and hard-work is everything! 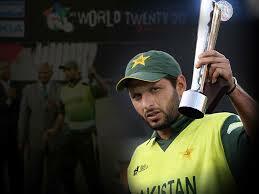 Shahid afridi was born on 1 march 1980. He started his cricketing career in 1996 and till date he has played more than 436 matches which includes 27 test matches, 59 Twenty 20 internationals and 350 ODI’s. Afridi is known for his fierce batting style because of which he has broken many records as well as made many new ones as well. Afridi holds the record for the fastest century, scoring 32 runs in just an over, hitting most number of sixes in the history of cricket and the list goes on. He has now become a national hero by his innings performances. Afridi is know all over the world by Boom Boom Afridi which his fans call him when he enters the ground. He has also managed to make records by his bowling. Afridi, initially started off as a fast bowler but later mastered in leg spin in. 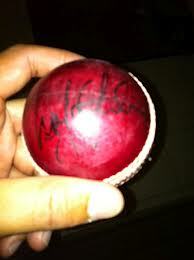 He has taken more than 300 wickets in his career. He is recently been thrashed for his consistent and performances and the reason for him being not picked for the starting 11. His bowling performances have kept him in the team and aswell as his very strong fan base. He is popular amongst the masses as he is an entertainer on and off the field.